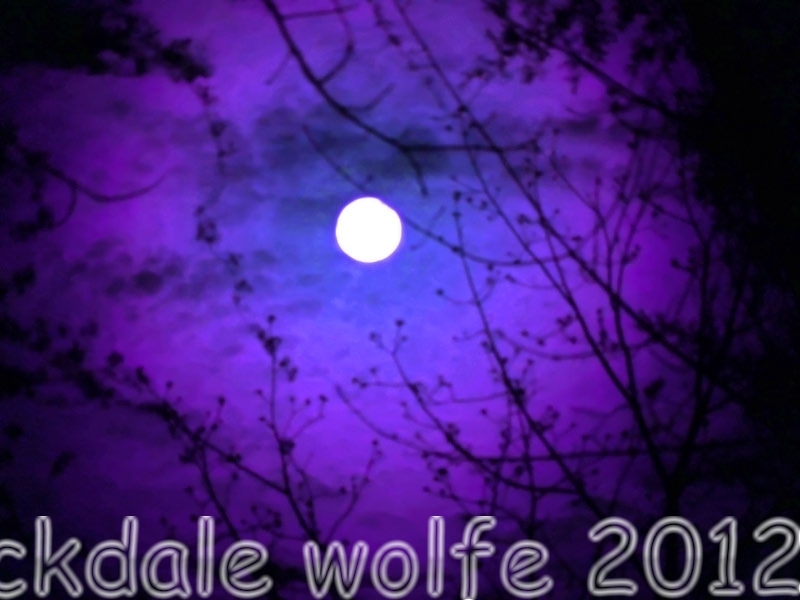 This entry was posted on January 6, 2013 by stockdalewolfe. It was filed under Animal & Landscape Photographs, Music & Thoughts and was tagged with "Moonshadow", Asperger's Art, Bipolar Art, Cat Stevens, Jusuf Islam, Landscape Photography, Moon, Nature photography, Night Photography. P.S. I would love to have this photo turned into a poster to hang on my wall!! Still love him– he was recording up until a few years ago and then got involved in making a musical. He wrote many religious songs as Yusuf after his conversion to Islam. I, too, love “Morning Has Broken.” Try looking up Youtubes under Yusuf/Cat Stevens to hear his more recent and religious songs. Thank you for your comments and I am glad it comes across as a tribute to my brother!